As you try to pick out the best packaging for your products, you have a lot of details to consider. What size should your bag be? Do you want to add color or keep it black and white? Would you like a logo on the bag? Once you make big decisions, such as adding handles for vinyl bags, you need to pick out exactly what kind of grip you want them to have. Here at ABV Packaging, we want you to get the exact packaging you want. That’s why we give you enough options to really personalize your bags. 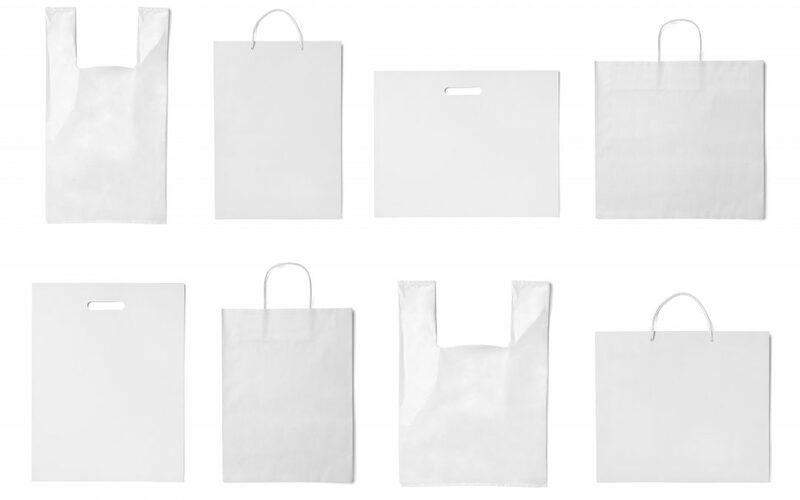 Take a look at this quick guide detailing your handle options for the different vinyl bags. Rope handles are named because of their cylindrical shape. The curve makes it fit nicely in a person’s hand, which is important for bags you want your customers to be able to reuse. Another benefit of the rope grip is it is sturdy. If you choose to get a stock bag, you can get clear vinyl bags with black or white trim and matching handles. The strap, on the other hand, has a wide flat surface. This type of holder is often useful for packages that might get slung across a person’s shoulder. Like their rope counterparts, the strap handles are durable. You can choose between black and white strap grips. While drawstrings aren’t a conventional handle, customers can still choose to carry the bag by the strings. The benefit here is the bag will always remain closed when it is being held because the handle is the closure mechanism. This type of product can also be purchased in black or white. Rope, strap and drawstring handles are the options you have when you choose to get a stock product. However, you can get greater variety if you customize a bag. During the customization process, you can pick your materials and even aid in designing your packaging. Need assistance in selecting the right product for your business? Contact us today!